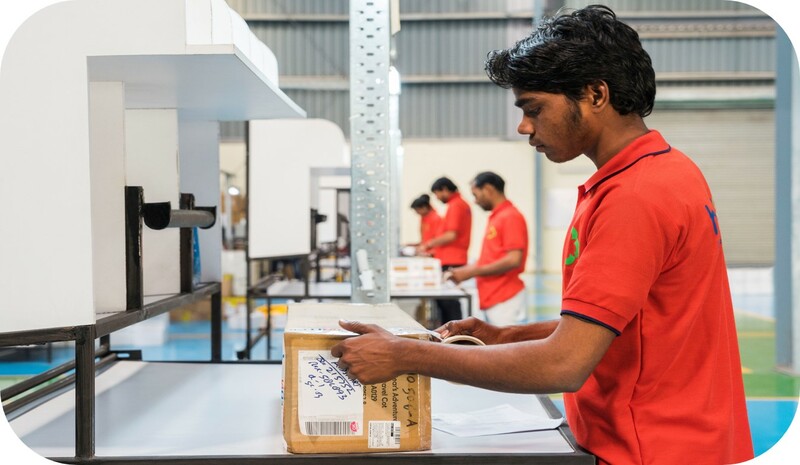 It has been seen that Inventory Management is a key factor in all industries – E-commerce, Retail, Fashion, Manufacturing and so on. 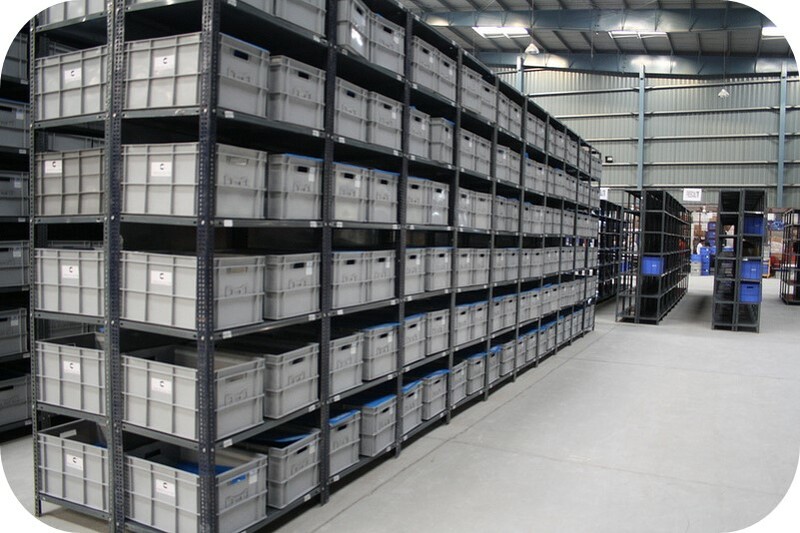 Growing customer demands and with digitization on the rise puts a lot of pressure on existing inventories leading to overstock or stock out issues. 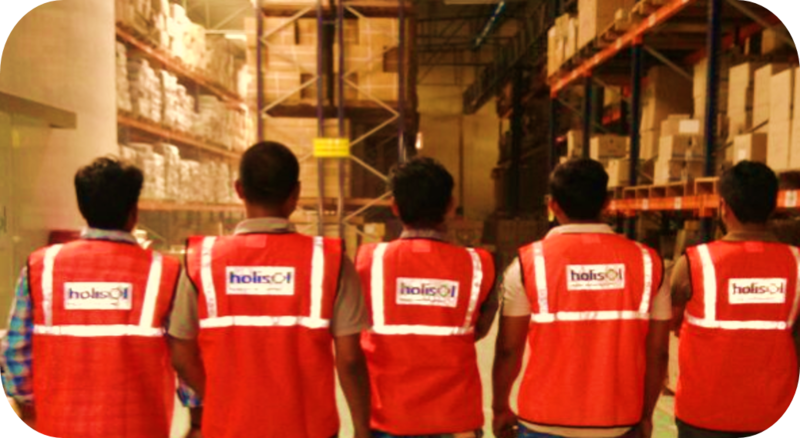 Holisol’s experience has benefitted many such businesses to optimize inventory level at manufacturing sites, warehouses or even at retail stores to keep the processes running. Not only this, since we thoroughly understand your business, our analytics team studies past sales data and sales pattern, thereby enabling you to maintain an optimum inventory. 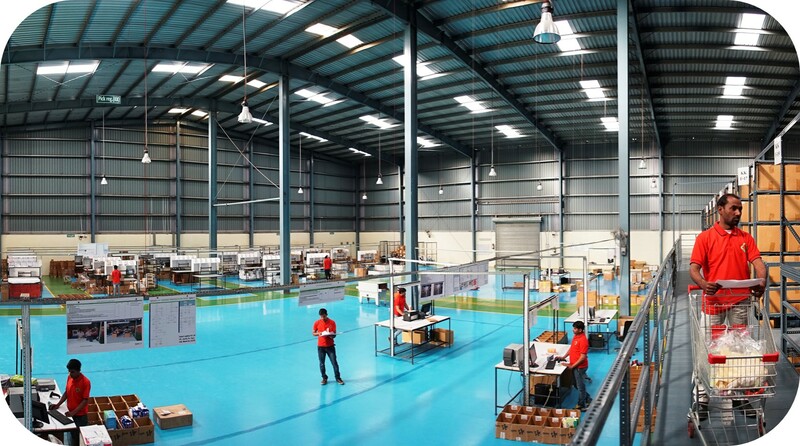 By putting all these components together, we enable you to reach desired levels of order fulfillment. We have observed in supply chain operations that excess or inadequate resources may lead to loss of productivity and increase expenses. Our specialists analyze the process requirement and come up with exact no. of manpower needed to efficiently run the operations.